This game is created for 7DRL-2016 challenge. Deep in the Dungeons of Doom lies an ultimate magical artefact known as Amulet of Yendor guarded by hordes of monsters. In spite of the aforementioned hordes adventurers keep trying to retrieve the artefact and sometimes one of them succeeds. But the Amulet is still there... because IT'S MAGIC! Anyway, the time has come for you to try your luck! 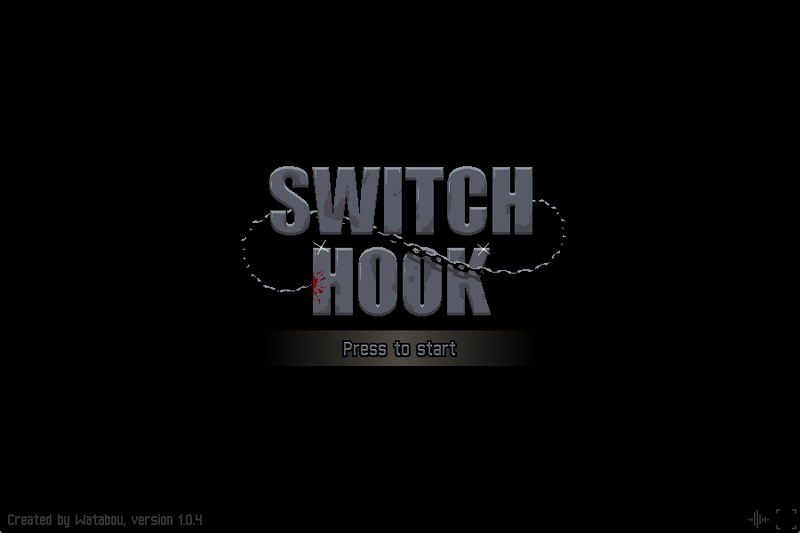 And you don't need a sword or a spellbook, because you have your trusty Switch Hook! 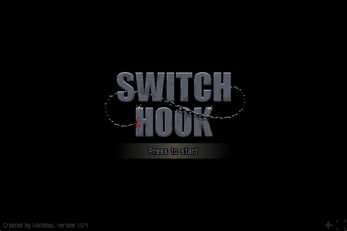 In the game you control a hero equipped with a switch hook (http://zeldawiki.org/Switch_Hook). This fancy device lets you switch places with monsters dealing them some damage on the way. When there are few monsters on a level and they are weak and slow, you can use the hook like a ranged weapon without much thought, but later in the game you'll need to choose a right target each turn and use walls, columns and passages to avoid enemies' attacks. There are 20 tiny levels and 8 types of monsters in the game. All monsters except basic "undead warriors" have some uniques features, for example some of them can't be damaged by the hook and others explode when they die. 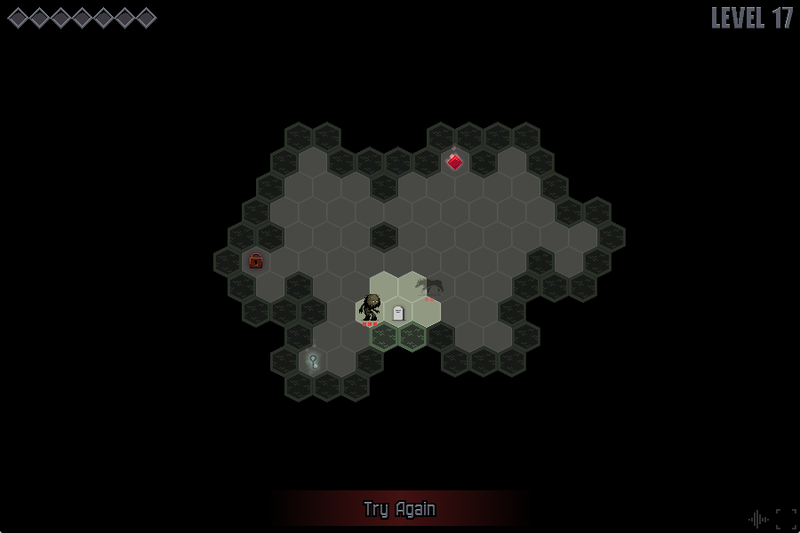 Shift-click a monster to see tiles it can attack from its current position (especially useful with Cupids). Very cool, wish you tracked top runs as well, though. Wich technology do you use? GameMaker? lime.ndll, std.dll C++? Custom cross-platform-engine? I liked the Android version!